Welcome to Gibson’s Labs! 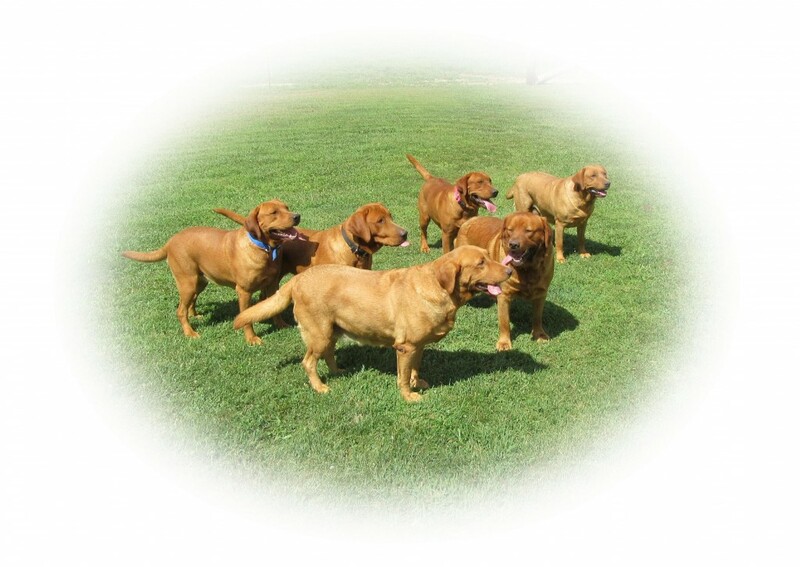 Your source for quality AKC Registered Fox Red Labrador Retrievers. We are a small family farm in a county setting at Shoals Indiana. Our emphases is on quality. We strive to raise puppies to be proud of! Check available puppies page to see info about puppies that are available now.